grounds of the luxurious 5-Star Federal Palace Hotel, Lagos, Nigeria. 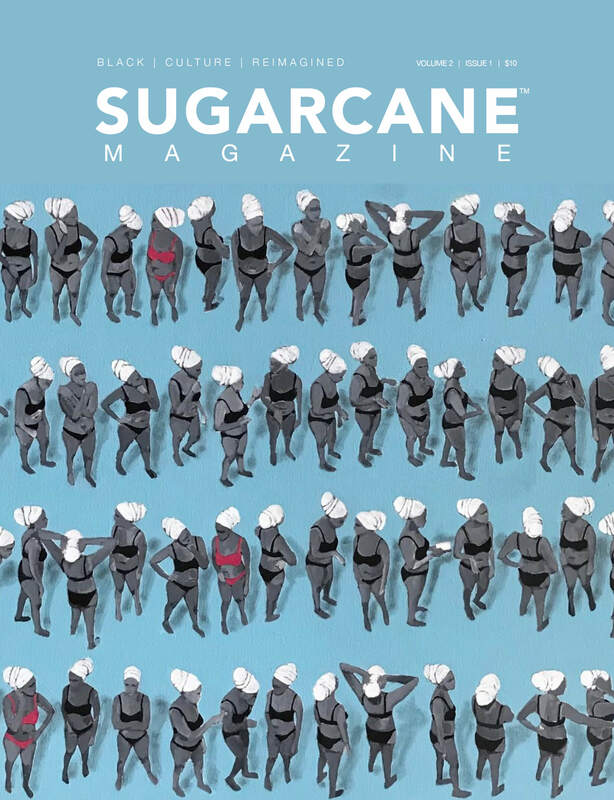 Adama-Paris (Senegal/France), Amine Bendriouich Couture and BS (Germany/Morocco), Amrapali (India), Angelo Van Mol (Belgium/Ghana), Be-Grey (Nigeria), Bestow Elan (UK/Ghana), Bridget Awosika (Nigeria), Buki Akib (UK/Nigeria), CHICHIA (UK/Tanzania), Christie Brown (Ghana), CLAN (Nigeria), David David London (UK), Davida (Nigeria), Duaba Serwa (Ghana), Ejiro Amos Tafiri (Nigeria), Eki Orleans (UK/Nigeria), Frank Osodi (Nigeria), Funlayo Déri (UK/Nigeria), Gavin Rajah (South Africa), Gloria Wavamuno (Uganda), HO– USE of DIVAS (Nigeria), House of Farrah (Nigeria), House of Nwocha (Nigeria), ICONIC INVANITY (Nigeria), Imane Ayissi (France/Cameroon), Jacob Kimmie (UK/South Africa), Jewel by Lisa (Nigeria), Kastle Designs & Treasure Chest (USA/Ghana), Kaveke (Kenya/UK), Kevan Hall (USA), Kezia Frederick (UK/St.Lucia), Kiki Clothing (Ghana), Kinabuti (Italy), Klûk-CGDT (South Africa), Koke (Botswana/India), Korto Momolu (USA/Liberia), Lanre Da Silva Ajayi (Nigeria), LaQuan Smith (USA), Laurenceairline (France/Ivory Coast), Loza Maléomsho (USA/Ivory Coast), Madam Wokie’s Couture (Sierra Leone), Mai Atafo (Nigeria), Maki-Oh (Nigeria), Mataano (USA/Somalia), Meena (Nigeria), Mustafa Hassanali (Tanzania), NKWO (UK/Nigeria), Odio Mimonet (Nigeria), Okunoren Twins (Nigeria), Osman (UK), Paul Hervé ELISABETH (Martinique), Poisa (Kenya), Re Bahia (UK/Nigeria), Sandra Kennedy (Jamaica), Sandra Muendane (Mozambique/Portugal), Sunny Rose (Nigeria/UK), Taibo Bacar (Mozambique), the Vessel. 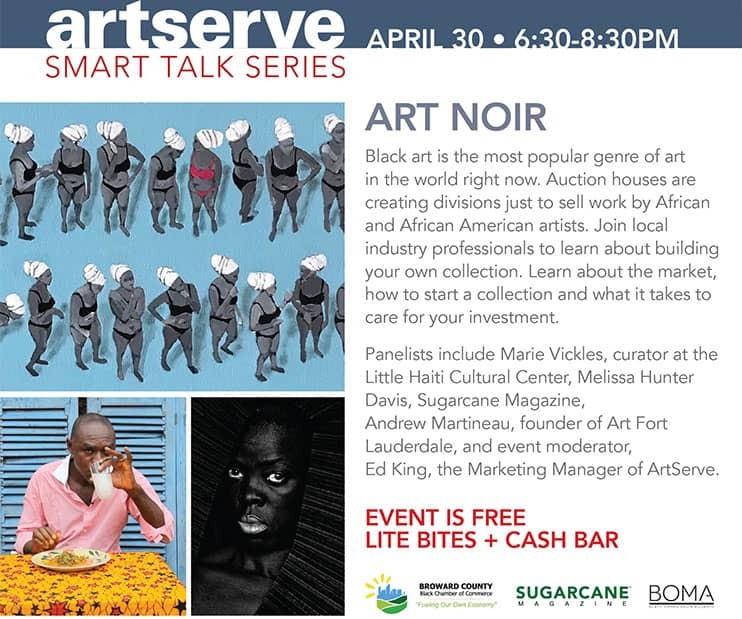 By Lois (USA/Jamaica), Tiffany Amber (Nigeria), Timo Welland (USA/South Africa), Tsemaye Binitie (UK/Nigeria), U.Mi-1 (UK/Nigeria), Virgos Lounge (UK/Nigeria), Viv La Resistance (Nigeria), William Okpo (USA/Nigeria) and Zekaryas Solomon (Eritrea/UK). 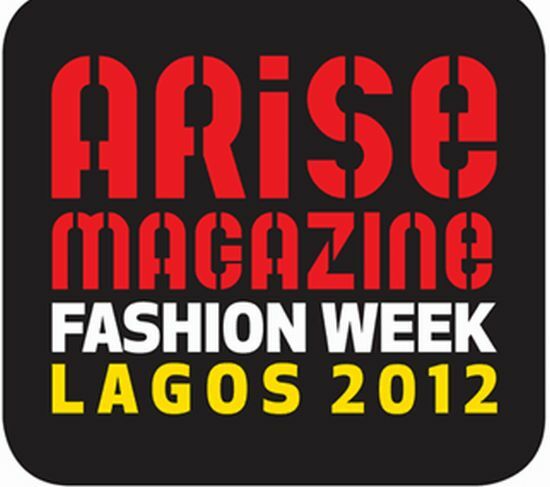 ARISE will invite this year’s intake of 77 designers to participate in its fashion extravaganza from Tuesday 6th to Sunday 11th March 2012. 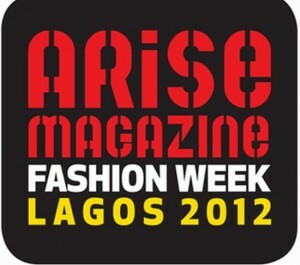 The event will end on the night of Sunday 11th March 2012 with the spectacular ARISE Magazine Fashion Awards where each designer will hope to secure a Golden Ticket to showcase their designs at the Mercedes-Benz New York Fashion Week 2012 this September. 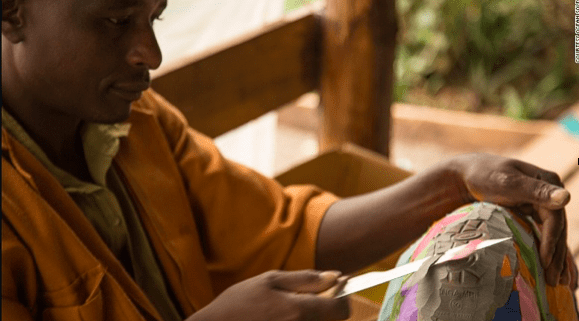 Award-winning New York-based producer, Kevin Krier & Associates and celebrated UK-based Inca Productions have been appointed AMFW 2012 show producers.